Every year, Australia dedicates the first week of October to Be Kind to Animals Week, a time to be active in improving the lives of all creatures. Reading books to children is a fantastic way to teach them about having compassion and empathy for animals. Choose one (or all!) of these seven books and be swept up by the enthusiasm for the animals we live with and the wildlife that surrounds us. Nicholas discovers how cheeky cats can be: night is falling and Cat is refusing to come down from the roof. Cat doesn’t seem to be afraid of anything, not of monsters or ghosts or even creepy crawlies. But soon we discover that cats have fears too! 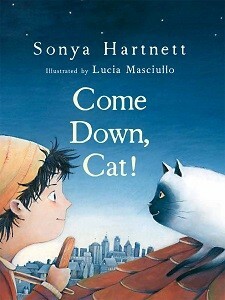 What this beautifully illustrated picture book achieves is presenting a human boy and a cat as equals. This is an excellent book to help teach children about having empathy for animals. Ethel Pedley dedicated her classic children’s book to her young readers ‘in the hope of enlisting their sympathies for the many beautiful, amiable, and frolicsome creatures of their fair land, whose extinction, through ruthless destruction, is being surely accomplished’. 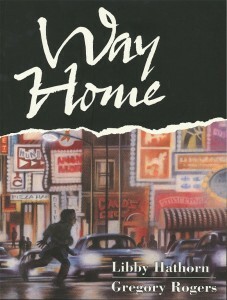 The story follows Dot, a young girl lost in the bush, as she tries to find her way back home. 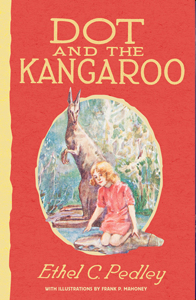 On her journey she meets an array of Australian animals, especially the kind Kangaroo. This book is as charming and captivating for children as it was when it was published in 1899. 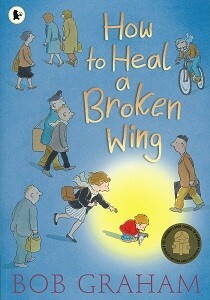 A young boy discovers an overlooked, injured bird and cares for it until it grows strong again. The significance of the boy’s compassion is shown through colour; from the moment he picks up the bird a yellow glow surrounds them both. When the bird, now fully healed, flies away, we are reminded of the difference an act kind of kindness can make. The simplicity and sweetness of the story will have young readers reflecting on the book’s message. 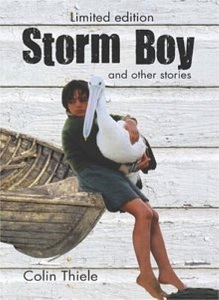 Storm Boy lives with his father in a humpy and spends his days roaming the beach and sandhills. One day Storm Boy discovers three orphaned pelican chicks. He takes them home and names them Mr Proud, Mr Ponder and Mr Percival. When they recover he releases them, but Mr Percival stays and becomes Storm Boy’s best friend. 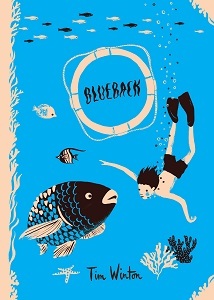 Their relationship is at the heart of this evocative story of childhood and loss. 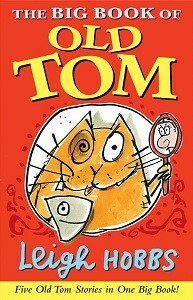 Old Tom is scruffy, untidy, he forgets his manners, and always seems to be doing something naughty! But Angela Throgmorton loves him anyway. This book follows Old Tom on five outrageous adventures, including his trip to Mars and his visit with the Queen of England! Underlying all the stories in this collection is the genuine love and affection between Old Tom and Angela. This is the story of homeless boy Shane and a cat with no name as they make their ‘way home’. 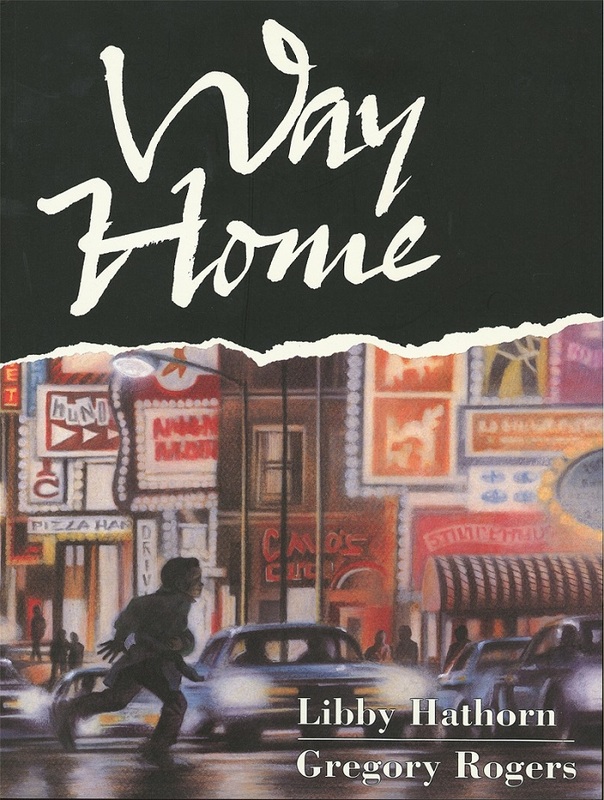 They encounter friends and foes as they wander the streets at night, the cat with no name tucked safely into Shane’s jacket. Shane’s willingness to share everything he has with a hungry cat makes this award-winning picture book an excellent choice to read to your child this Be Kind to Animals Week.